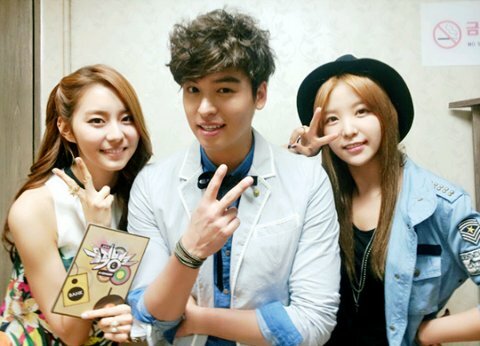 And, Raina uploaded a photo of her taken together with Uee and Lee Jang Woo, where all of them posed a V-sign. Netizens commented on the photo, “Where is the cheek fat of Raina gone?” “Facial fat missing? What’s the matter with sense of betrayal?” “Really getting more and more pretty,” “Very innocent,” and so on.